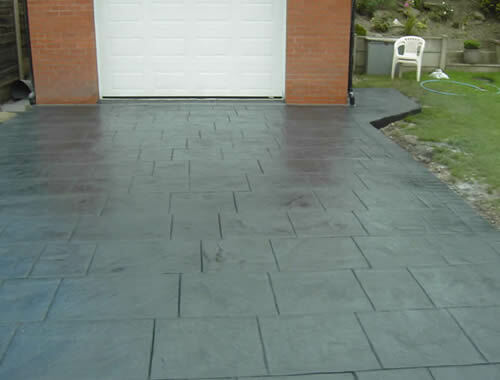 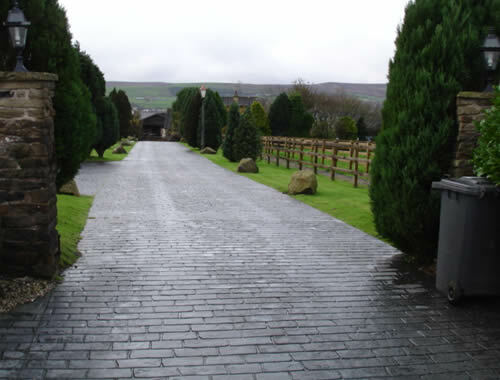 Mint Driveways are expert installers of pattern imprinted driveways in Bury. 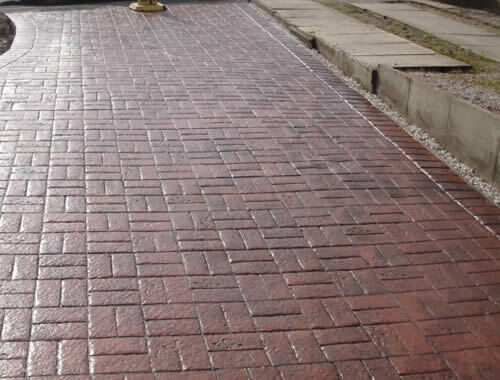 With over 20 years in the industry, we use industry leading techniques and experienced staff to install pattern imprinted concrete driveways at affordable prices. 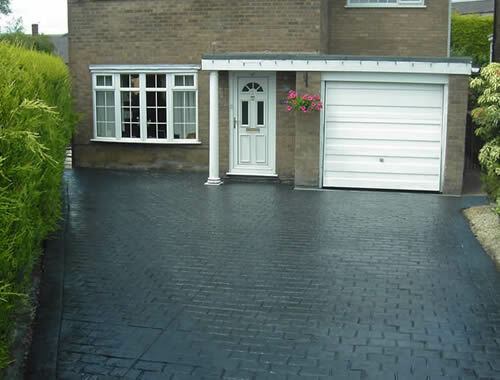 If your looking to upgrade your existing driveway at an affordable price then a pattern imprinted drive is for you. 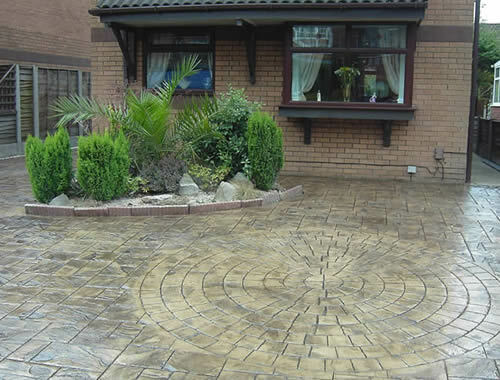 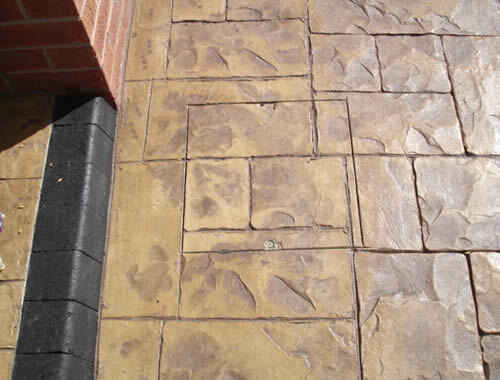 Modern pattern imprinted driveways come in a range of styles and colours to suit any home.